The European Research Center on Contemporary Taiwan (ERCCT) at the University of Tübingen was established in 2008 for the purpose of promoting social science research on contemporary Taiwan. In addition to its staff, the Center consists of research fellows and visiting fellows and scholars. With a view to encouraging academic exchange, the Center regularly invites doctoral students, post-doctoral researchers, and other scholars from Taiwan and Europe to share their experience, observations, and findings of research. Among the regular activities of the Center are the Taiwan Colloquium, Young Scholars Workshop, and Taiwan Documentary Film Festival. In addition, the Center holds lectures and talks on various topics of Taiwanese studies. In terms of partner institutions, the Center has formal cooperation agreements with a number of institutes at Academia Sinica, and schools/departments at National Taiwan University, National Cheng-Chi University, National Chung-Hsing University, National Cheng-Kung University, and National Sun Yat-Sen University. Keen to provide a platform for academic dialogues, the Center works with Taiwan’s Ministry of Education and other actors to offer funding opportunities and information to students and researchers to conduct research on contemporary Taiwan at the Center. Among the different opportunities the ERCCT offers to researchers is the Visiting Fellow Programme. The Programme is open for Taiwanese doctoral students and post-doctoral researchers whose projects related to the study of contemporary Taiwan, and the applicants can be based in institutions other than the Center’s current partners. 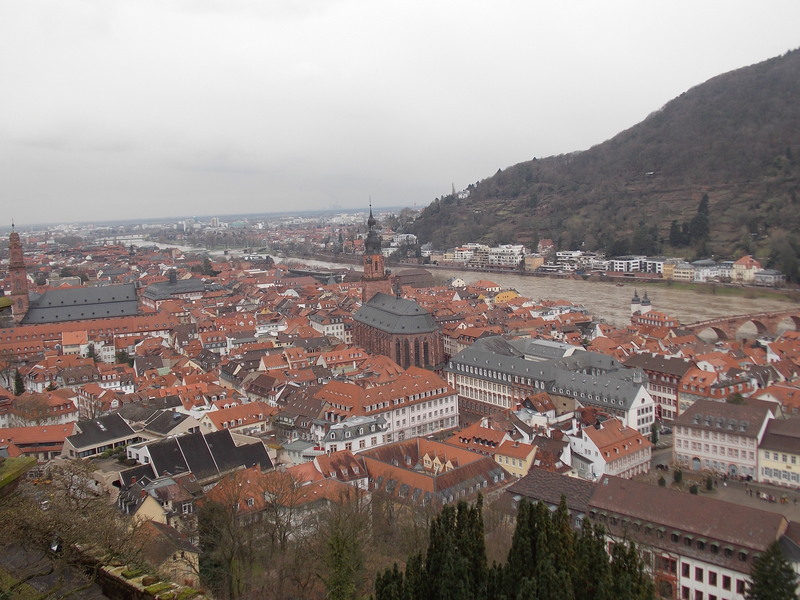 Two visiting fellows are selected for each semester (winter/summer), and the visits of successful applicants are supported by living stipend (currently €900) in addition to air travel reimbursement and the provision of office space. The visiting period is usually one month with possible extension at the fellow’s own expense. 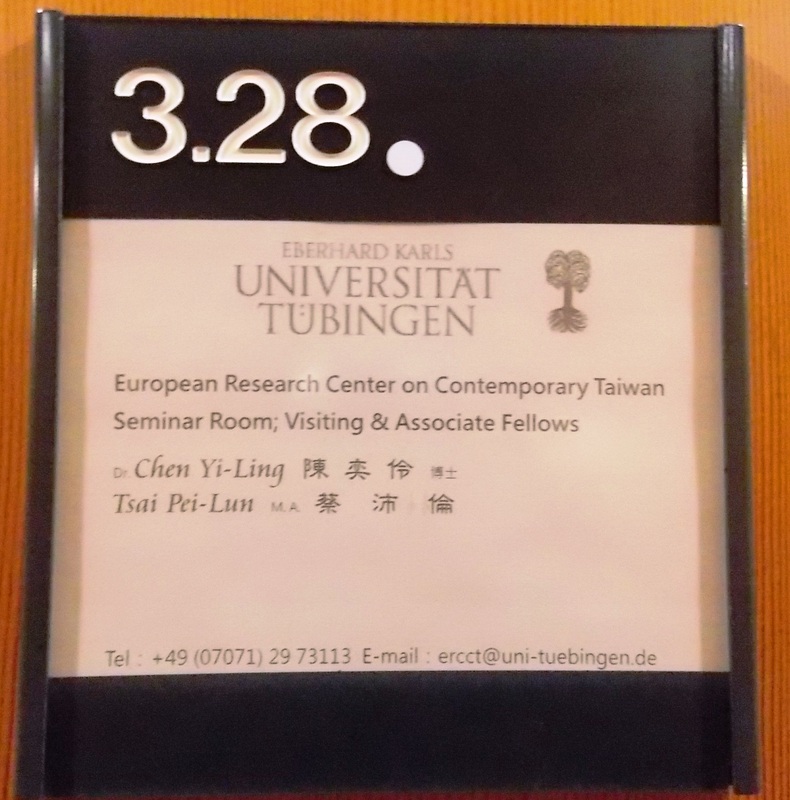 The programme provides the fellows an opportunity to conduct a part of their doctoral or post-doctoral research at the ERCCT and most importantly to present their ongoing work at the Taiwan Colloquium, where the fellows engages in dialogues with permanent and visiting fellows and researchers of the Center. In addition, the visiting fellows are invited to attend and contribute to the discussions in various lectures and talks held by the Center. The application consists of a) an academic CV; b) an exposé of the applicant’s PhD or post-doctoral research project (no longer than 10 pages); and c) a letter of recommendation by a professor of the partner institution where the applicant is enrolled. Further details regarding application can be found in the Visiting Fellow Programme Announcement. Writing a doctoral thesis can be a rather isolated process. I therefore treasure the opportunity to be in an environment where I can exchange ideas with people with different backgrounds. Also, as anyone who is writing a doctoral thesis would know, it is a routine exercise, so changes are necessary from time to time to keep things interesting and generate new ideas. It is because of these considerations that I decided to spend some time researching in a place other than my home institution. 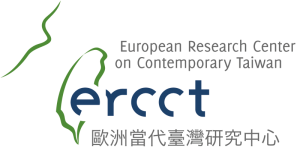 As my thesis involves the study of Taiwan, I submitted an application for the ERCCT Visiting Fellow Programme last June and was notified of the successful result within two months. Throughout the whole process, from application, preparation of my visit, to the actual visiting period, the staff at the ERCCT have been very helpful and welcoming. With the help of the Center’s Managing Director, the logistic details of the visit, including arrangement for accommodation, have been sorted out long before the visiting period, making it easier for me to focus on the research project itself. 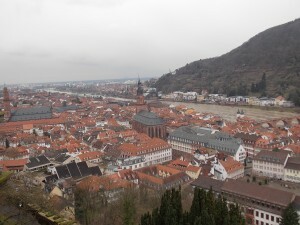 Although the Center’s set in Germany, the Center’s working languages are English and Mandarin Chinese, making communications easy for both academic discussions and everyday conversations. One of the highlights of my visit was of course the Taiwan Colloquium, where I present my research project to fellows of the Center. Many of them either are originally from Taiwan or have spent years in Taiwan conducting field research. Therefore, it was an audience informed of the historical background as well as the current development of Taiwan. Being trained in different academic disciplines, the other fellows and I sometimes adopt different methodological approach to research. Yet the core criteria of a good piece of research are common across disciplines. Being a doctoral student and junior researcher myself, it is helpful to receive feedback from people who are more experienced and understand the elements of qualified doctoral project. Such feedback was made more focused and specific given their background of Taiwanese studies. This visit also presented a good opportunity to see other parts of Germany and recharge in order to confront all the remaining challenges in my studies. More importantly, through this programme, I got to meet and establish communications with other people who are interested in the study of Taiwan. It is inspiring to see people from outside of Taiwan to care about and pay so much attention to it. Perhaps this is the best reward of all – the enhanced motivation to invest in the study of my beloved home country.